Martin, L. and Wilson, N. (Eds.) (2018) The Palgrave Handbook of Creativity at Work, London: Palgrave. 30 Chapters. Wilson, N. (2018) Creativity at Work: Who Cares? Towards An Ethics of Creativity as a Structured Practice of Care, In L. Martin and N. Wilson (Eds.) The Palgrave Handbook of Creativity at Work, London: Palgrave. Wilson, N. (2018) Entrepreneurship in Music and the Goldilocks Principle: Highway to Hell or Together Forever? In Martin, L. and Wilson, N. (Eds.) The Palgrave Handbook of Creativity at Work, London: Palgrave. Speers, L. and Wilson, N. (2018 in press) Embedding an Everyday Culture of Creativity: Putting Creativity to Work in a University Setting. In Martin, L. and Wilson, N. (Eds.) 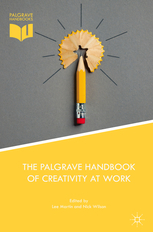 The Palgrave Handbook of Creativity at Work, London: Palgrave. Wilson, N. (2018) "Authenticity"; "Early music"; "Werkreue" entries in The Cambridge Encyclopedia of Historical Performance in Music (Eds) C. Lawson and R. Stowell. Cambridge: Cambridge University Press. Martin, L. and Wilson, N. (2018) Serious realist philosophy and applied entrepreneurship. In Fayolle, A., Ramoglou, S., Karataş-Özkan, M. and K. Nicolopoulou. (eds) Philosophical Reflexivity in Entrepreneurship: Understanding, Challenging, Advancing, and Synthesising Worldviews in Entrepreneurship Research.Abingdon: Routledge. Wilson, N. (2017) Learning to Sing: De-familiarizing the Zone. 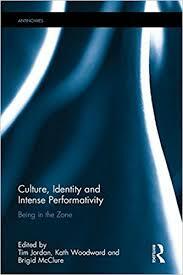 In Culture, Identity and Intense Performativity: ‘Being in the Zone’. Abingdon: Routledge ANTINOMIES. ISBN-13-9781138185920 January. Stokes, D. and Wilson, N. (2017) Small Business Management & Entrepreneurship, 7th edition,Andover: CENGAGE. Wilson, N. (2014) The Art of Re-enchantment: Making Early Music in the Modern Age. Oxford & USA:Oxford University Press. 293pp. 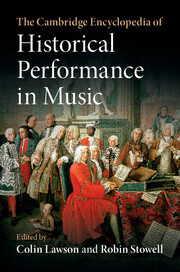 Read New Tricks With Old Music OUP blog. Wilson, N. (2011) Social creativity: Re-qualifying the creative economy. In Bilton, C. (ed) Creativity and Cultural Policy, Abingdon: Routledge. pp.137-152. 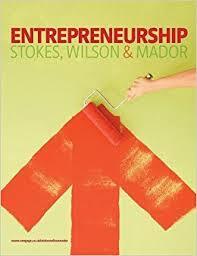 Stokes, D., Wilson, N. and Mador, M. (2010) Entrepreneurship, Andover: CENGAGE. Stokes, D. and Wilson, N. (2010) Small Business Management & Entrepreneurship, 6th edition,Andover: CENGAGE. Wilson, N. (2007) Applying Critical Realism: Re-conceptualising the Emergent English Early Music Performer Labour Market. In Latsis, J. et al (eds) Contributions to Social Ontology, Abingdon:Routledge. pp.304-323. Stokes, D. and Wilson, N. (2006) Small Business Management and Entrepreneurship , 5th edition,London: Thompson Learning. PETER PHILLIPS, The Tallis Scholars, in Hip Replacements, The Musical Times (Autumn 2014), pp.93-100. Kitching, J., Hart, M. and Wilson, N. (2015) Burden or Benefit? Regulation as a dynamic influence on small business performance. International Small Business Journal, 33(2), pp.130-147. ISSN (print) 0266-2426. Imas, M., Wilson, N. and Weston, A. 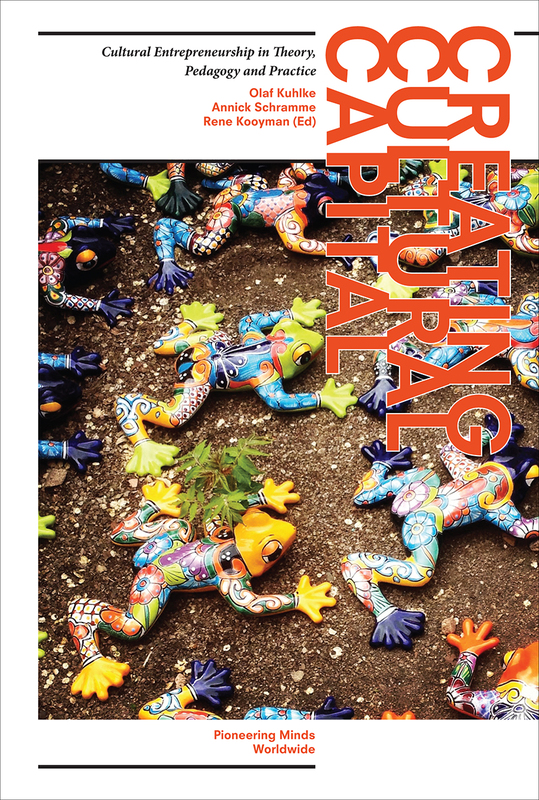 (2012) Barefoot entrepreneurs, Organization, 19(5):563-585. Wilson, N. (2011) The business of authenticity: A false relation?, Arts Marketing An International Journal, Special edition on the Business of Live Music, Simon Frith Guest Editor, 1(2):159-170. Wilson, N. (2010) Social creativity: Re-qualifying the creative economy, International Journal of Cultural Policy, Special edition on ‘Creativity and cultural policy’, 16 (3):367-381. July. Stokes, D. and Wilson, N. (2010) Entrepreneurship and marketing education: Time for the road less travelled? International Journal of Entrepreneurship and Innovation Management, 11(1):95-108. Wilson, N. (2009) Learning to manage creativity: An occupational hazard for the UK’s creative industries, Creative Industries Journal, 2(2):179-190. Wilson, N. and Stokes, D. (2005) Managing creativity and innovation: The challenge for cultural entrepreneurs, Journal of Small Business and Enterprise Development, 12(3):366-378. [ISSN 1462-6004]. Wilson, N. and Stokes, D. (2004) Laments and Serenades: Relationship marketing and legitimation strategies for the cultural entrepreneur, Qualitative Market Research: An International Journal, 7(3):218-227. Wilson, N. (2004) Unmasking the Early Music Performer: Findings from a UK Survey, Early Music Performer, 14:28-32. Wilson, N. and Stokes, D. (2002) Cultural Entrepreneurs and Creating Exchange, Journal of Research in Marketing & Entrepreneurship, 4 (2) pp.37-52. Wilson, N. (2002) Financing Small Music Businesses in the UK, Cultural Trends, 41: 93-123. PSI.